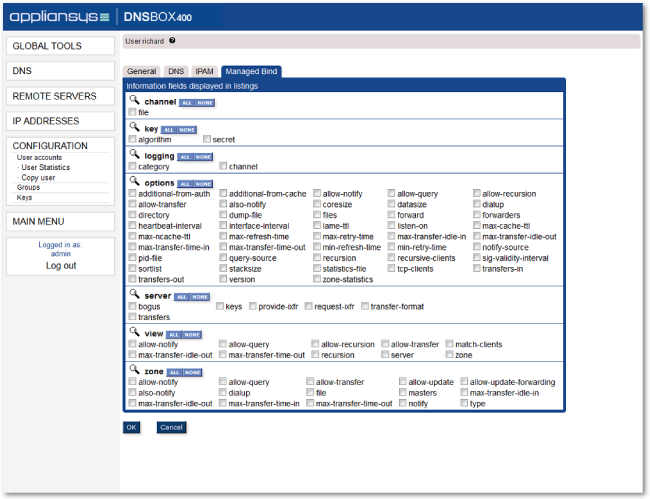 ""DNSBOX automates the resolution of common queries and ensures a high reliability DNS service."" Geoff Hall, Exel Logistics, UK "DNSBOX is lot better than Windows - I really like having a solution you don't have to babysit." Tom Sullivan, CHBWV, USA "DNSBOX has been a good solution for us, providing us with an easier GUI interface." Sterling Rex, Management Team - Central Office/ Wireless Network Engineer, Farmtel Communications, USA "DNSBOX’s simple user interface makes it much easier to train entry-level engineers to carry out tasks like creating, updating and editing zone records." Samson Oduor, Access Kenya, Kenya "Our DNSBOX is all installed and is in production. It is much faster, very easy to use and your support has been excellent." An integrated DDI solution makes managing large, complex IP address spaces much easier, faster and less error-prone. Data can be automatically synchronised between services and viewed in real time from a single interface. This gives you full visibility and control of your core IP services, saving you time and money. An integrated DDI solution is much more efficient. A single intelligent software application takes care of both your IP address plan and your live DNS and DHCP data. Instead of 2 or more separate data sets, there is a single consistent data set. The ‘plan’ is always in line with the ‘actuals’. In effect, you see two different views of the same data, depending on what task you are doing. 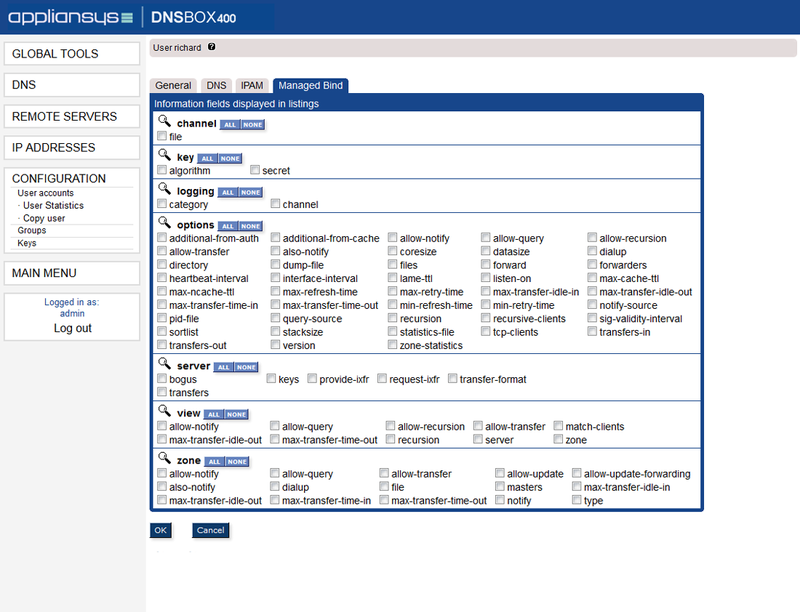 If you allocate a domain to a different IP address in your plan view, the relevant DNS changes are made automatically. The idea of having an IP address plan in the first place, is to achieve control over your IP address space. Now that you have an integrated tool, fit for purpose, that wish can become a reality. You now can successfully control how IP addresses are used across your organisation. The IP address plan provides a framework for managing your DNS and DHCP. Because these are now automatically mapped against the plan, you will achieve more discipline and control in the organisation of your DNS and DHCP. Having a single, shared application – which could be shared by administrators around a whole global organisation – means that the sharing of the workload is much more controlled. Your organisation can design appropriate workflows, defining who does what. Because you are now working with a single application and a single dataset, in a more controlled environment, you can expect the level of admin errors to be much reduced. The result will be more reliable DNS and DHCP services. CDE Lightband future-proofed its DHCP infrastructure, simplified DNS management and reduced operational costs by deploying a DNSBOX solution.